We have all seen it in used bike ads or heard it from sellers so many times it has become a cliché. 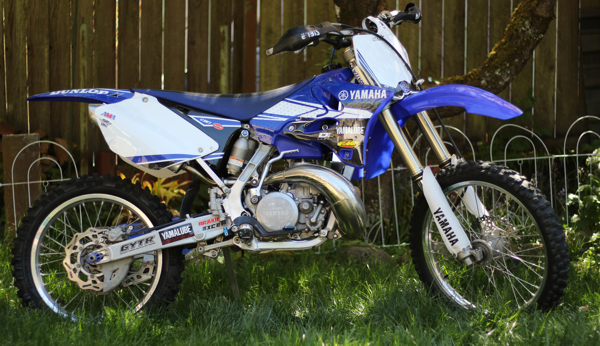 Keep in mind when you are looking at used dirt bikes that the less you pay up front the more you will likely need to spend to make it safe and reliable once you get it home. 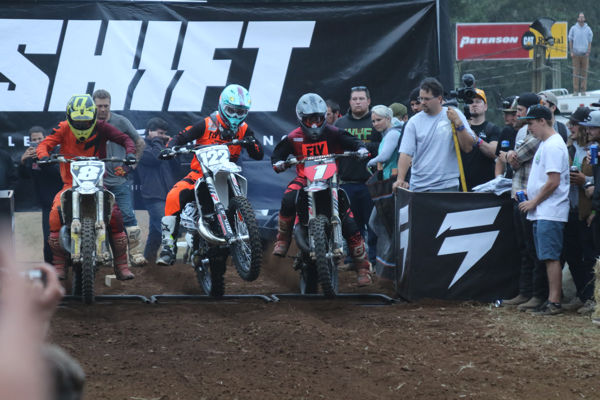 TSM is off to the premiere Two Stroke Motocross event in the NW. Check back and follow us on social media for updates! 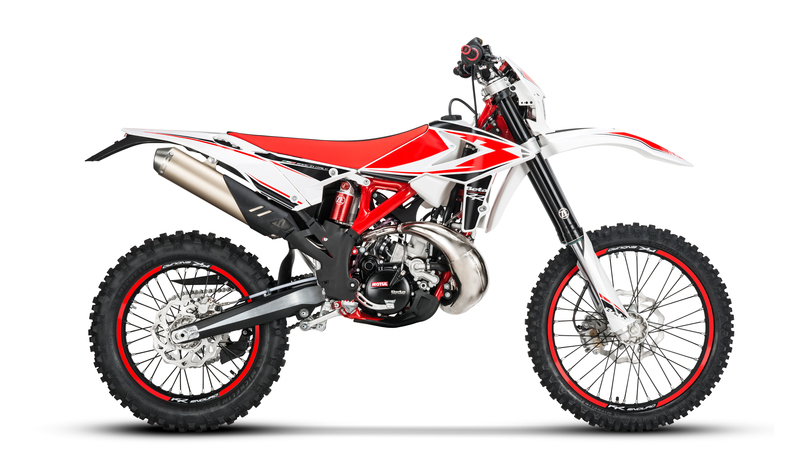 Looks like Beta is going after the 200cc off-road market segment that KTM used to have. Red Bull Straight Rythm is Two Stroke Only! Since it was clearly the highlight of last years race I guess they decided to go all in this year! "Four piston strokes. Electronic Fuel Injection. Slim headers without an expansion chamber. Sleek, non-clunky, space-age plastics. This is a list of things you won’t see at the 2018 Red Bull Straight Rhythm. And when the event returns to Fairplex in Pomona on October 20, you’ll hear it coming. From, like, miles away. Because there will be only two-strokes racing. Ring-a-ding-ding. That’s right, the event will step back in time to an era where gear sets were mostly pink, Fresno was smooth and a nac nac was totally rad (kind of still is). Riders will leave their fancy factory four-strokes at home and will run what they brung as they tackle the ½-mile-long straight rhythm track on nothing but two-smoke power. Get the Details Here."